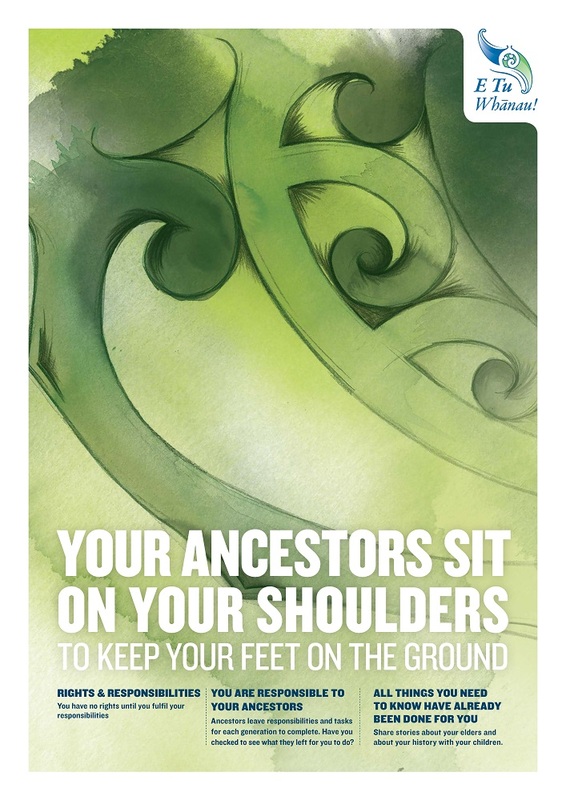 E Tū Whānau resources have been developed through our work with whānau, hapū and iwi. 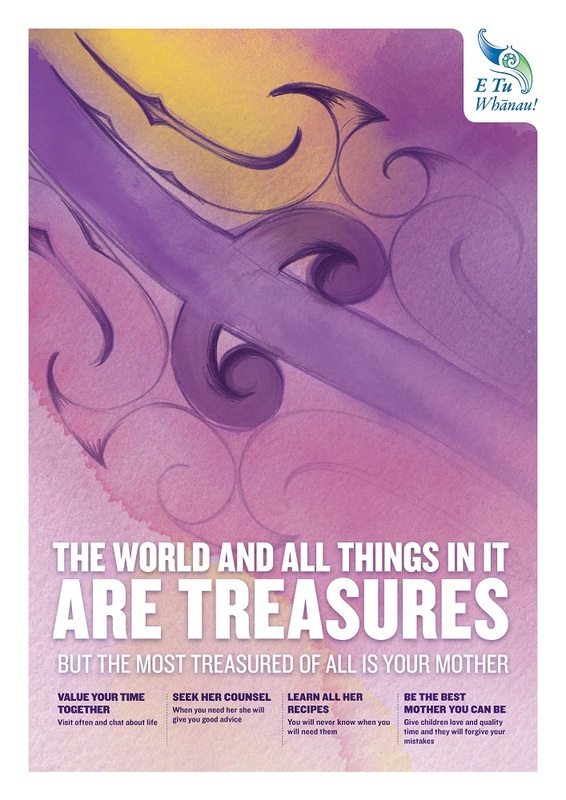 We have a range of DVDs, videos, and sets of posters, pass along cards and booklets. We have a new resource that is proving very popluar – ETW_Ancestors_Booklet_print. There are 3 videos to support the booklet. 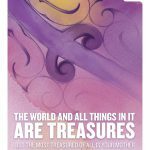 You can find links to them all under the ‘Other resources’ heading below as well as at the bottom of this page. Here’s one of the series. 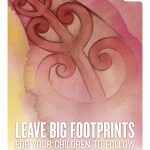 We encourage you to use the E Tū Whānau resources to support your work with whānau and communities. You can order resources directly from us. Some of our resources are limited and for large orders we may ask for further information about how they are to be used. 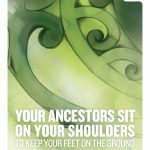 If you are ordering our resources for the FIRST TIME please contact us for a kōrero about how they might support your work. You can also download some of our resources (see links below). 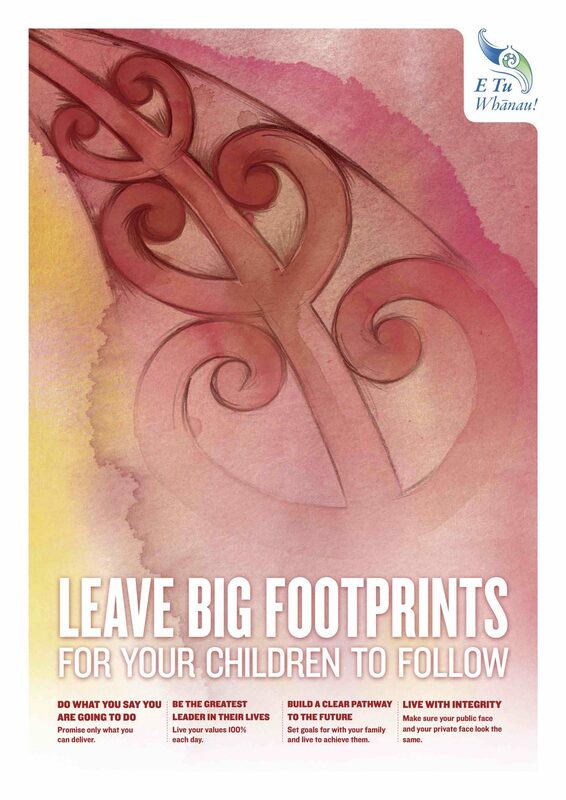 Korero Awhi booklet and Aroha booklet – stories and discussion starters. Sets of supporting resources are available. Each set contains 4 different formats (pass-along cards, postcards, A4 posters). 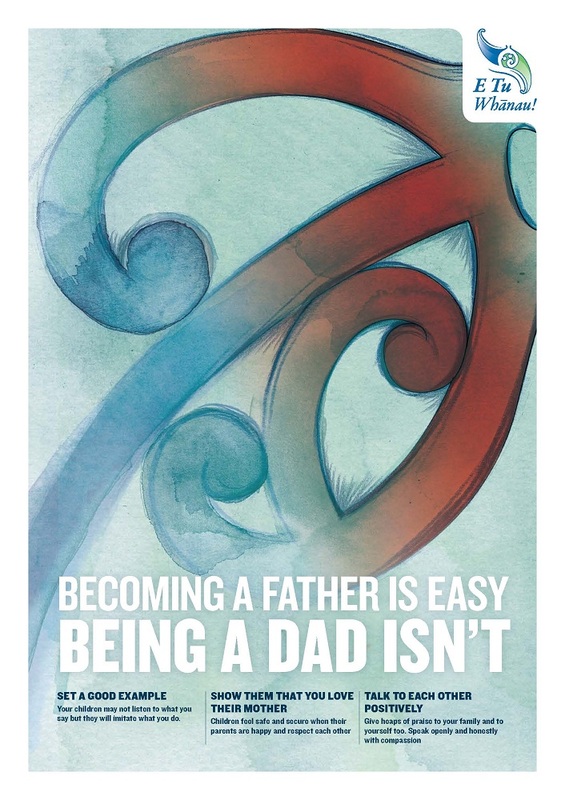 We have 3 different sets of information sheets with practical ideas and powerful information for you to use in your mahi with whānau, hapū and iwi, communities etc. Research highlights how our ancestors provide powerful role models for today. 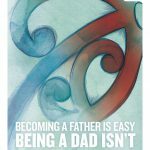 This set of 9 topics outlines the ways that traditional values are protective factors for Māori. We also have a limited supply of promotional items (e.g. balloons, bags, wristbands etc) to support E Tū Whānau messaging at events. Please contact us to discuss if you are interested in them for an upcoming event. When was the last time you felt stressed? This tane’s promise to his ancestors is helping him manage his stress in a positive way.